If you are looking for a van that works as hard as you do, then the new Nissan NV Cargo, available in Appleton, is the right choice. It comes power-packed with a number of great features. Whether you are looking for hauling capacity or trailering power, the Nissan NV Cargo can do it with ease. It comes with advanced safety features and the latest infotainment options. You can narrow down the search as per trim, mileage, color, and pricing. 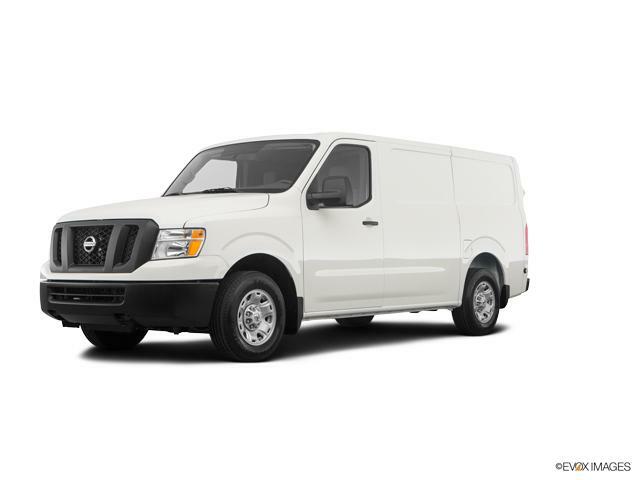 Contact us to test-drive the new Nissan NV Cargo in Appleton today!